If you're looking for a bluegrass band that features 3-part harmonies, smokin' fiddle and a hot banjo player than you're in luck! 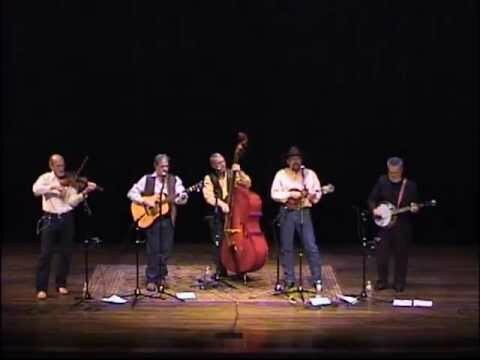 Salt Creek plays bluegrass favorites as well as some country tunes done up in bluegrass fashion. Your guests will recognize many of the tunes and they (and you) will have a great time! Salt Creek is bluegrass music with a Texas twist. Also many thanks to y'all for supporting live music in DFW.